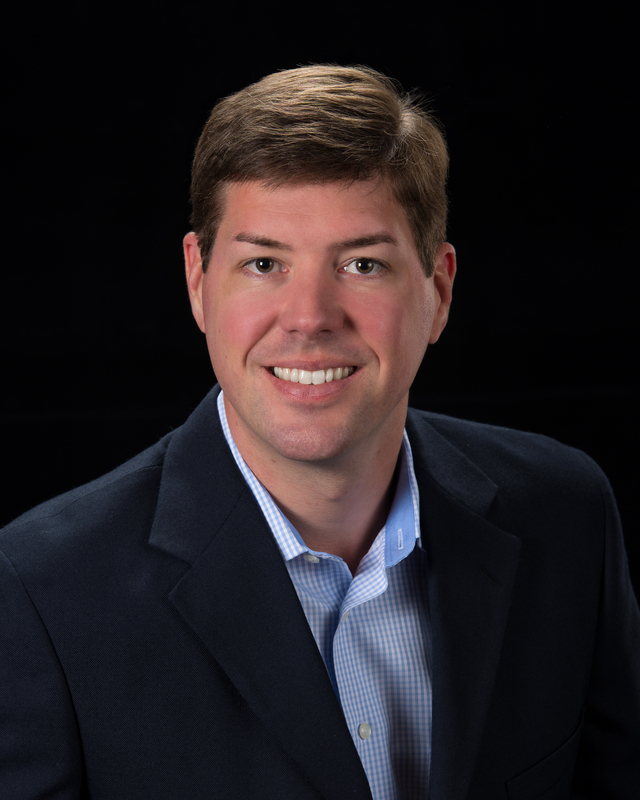 Lance was originally licensed in 2003, after five years working in commercial banking. He grew up in Tampa, graduating from Plant High School and subsequently from the University of Florida, with a BSBA in Finance, with Honors. Lance is an Eagle Scout and has long been active in the community. He has served in leadership positions on the boards of various non-profit agencies, such as: Community Tampa Bay, Westcare Foundation, Mustard Seed Foundation, Neighborhood Lending Partners. Lance enjoys mentoring others through the Greater Tampa Chamber of Commerce, and volunteering time for the Leadership Tampa Alumni Association. Lance has an exceptional business reputation and his business is almost solely derived from his client and friend base. Integrity is of utmost importance to Lance, and it is interwoven into the cultural fabric of Agentry. As a REALTOR® licensed in Florida, Josh provides Property Management services to clients across the Greater Tampa Bay Area. Josh is a retiree of the Hillsborough County Sheriff’s Office and throughout his time there, has earned a reputation for being honest, determined, and paying attention to detail. He treats your property as if it were his own, and your tenants like he would his own family. As a Real Estate Negotiation Expert, Josh’s main goal is to create a fair and mutually satisfying outcome for all parties. Josh is a self-proclaimed tech enthusiast and enjoys staying current in the latest gadget news and social media trends. Having lived in the area for over 15 years, Josh is rooted and invested in the community, and that is his favorite aspect of working for Agentry – its commitment to the Tampa Bay Area is unparalleled. In his free time, Josh enjoys going to the gym, traveling and sharing a home-cooked meal with friends and family, and being a part of Big Brothers Big Sisters of Tampa Bay. Haden is a Florida native who was born and raised in the Tampa Bay Area. 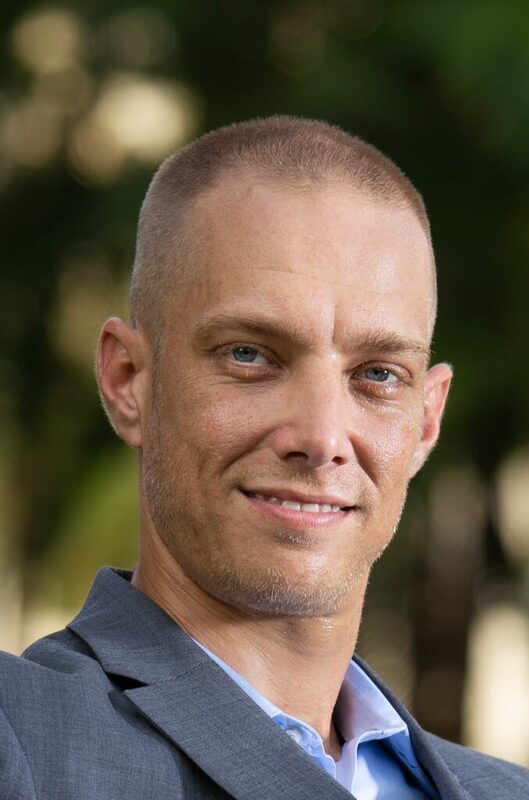 Prior to earning his real estate license in 2013, Haden earned his bachelor’s degree in Business Administration from Nova Southeastern University in Ft. Lauderdale, with minors in Management and Entrepreneurship. 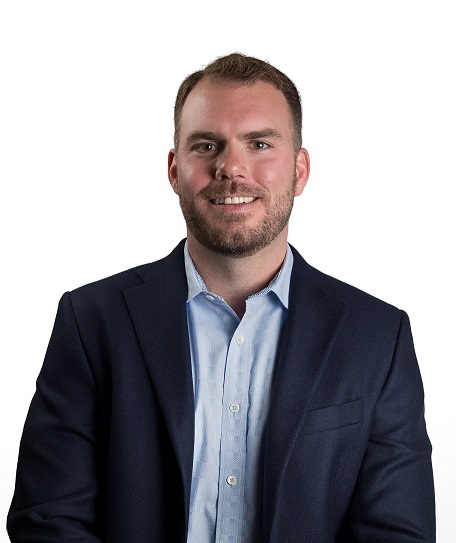 After graduating, Haden was hired as a Project Manager to oversee multiple projects by Consilium Atlantic, a design-build firm, where he received invaluable experience in construction. Haden then went to work managing a local real estate office with annual production in excess of $20 million and over 80 managed properties. 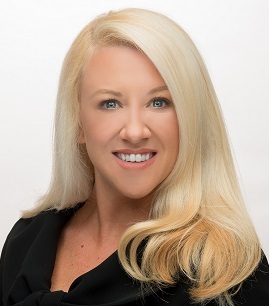 Having lived in the Tampa Bay Area for over 30 years, Haden is very knowledgeable of the various markets in the area, and also has ties to local schools. When he isn’t assisting clients, Haden is either volunteering at a local animal shelter (C.A.R.E.) with his wife Jennifer, or working on property renovations. Haden is also a local sports enthusiast, and an avid golfer. Gary might be a newer REALTOR®, but he is not a newcomer to real estate. He has been involved as a buyer or seller in over 20 transactions including single-family homes, town homes, condos and commercial properties. 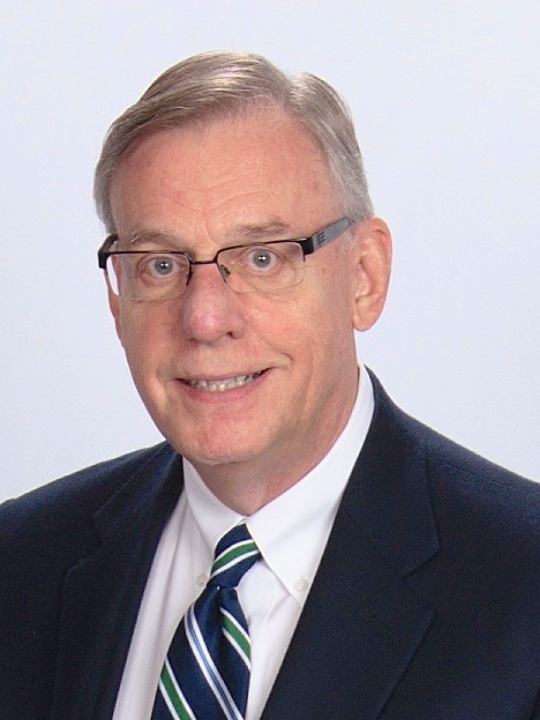 Prior to joining The Agentry team, Gary practiced as a Certiﬁed Financial Planner at his own wealth management ﬁrm for more than three decades. He has a broad knowledge of the Tampa Bay Area, having owned homes in St. Petersburg, Treasure Island, Valrico, Apollo Beach, Sun City Center and South Tampa during his more than three decades in the area. Gary earned his bachelors degree at Texas A&M – Corpus Christi and his masters at the State University of New York – Albany. Gary resides in Southern Hillsborough County.